Emo rap had a big bubble last year where so many people were claiming that it was the future of rap. It’s not to say that they were wrong but it hasn’t quite reached heights people have expected, and that’s especially because there hasn’t been a face for that sound. Lil Peep would’ve been it if he were still around and Juice WRLD has kind’ve fell more down the trap lane. 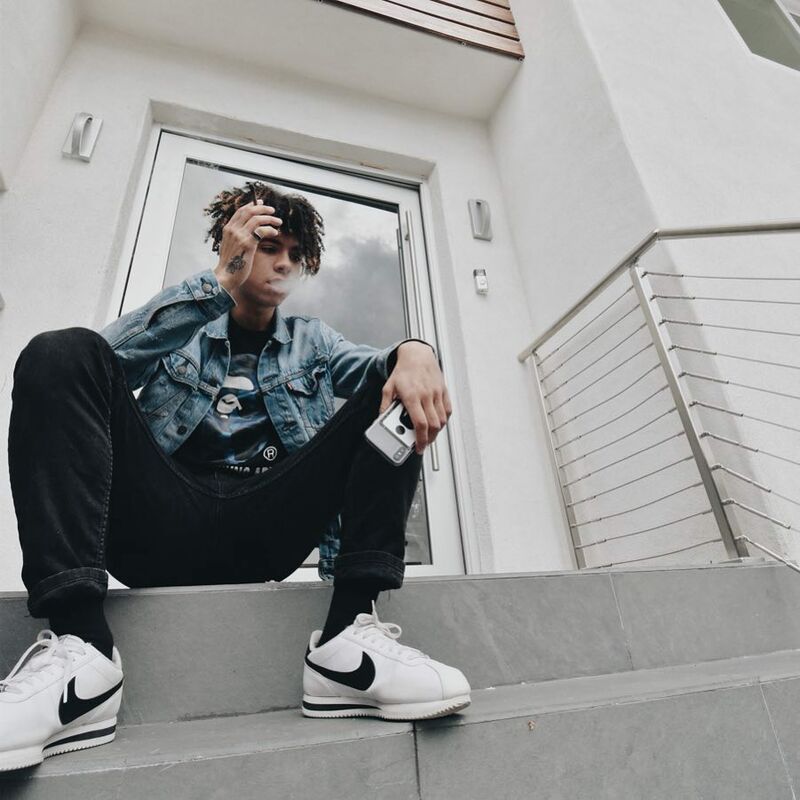 iann dior is Nick Mira‘s new artist and he is what that lane has been lacking. He’s very much like Juice WRLD where he doesn’t have to make emo leaning songs but as of now, his music has that edge and a rock influence in his melodies. The Corpus Christi, Texas native just dropped his second song in a week with “emotions”. This one really showcases those emo rock type of melodies. Go ahead and give it a listen below.